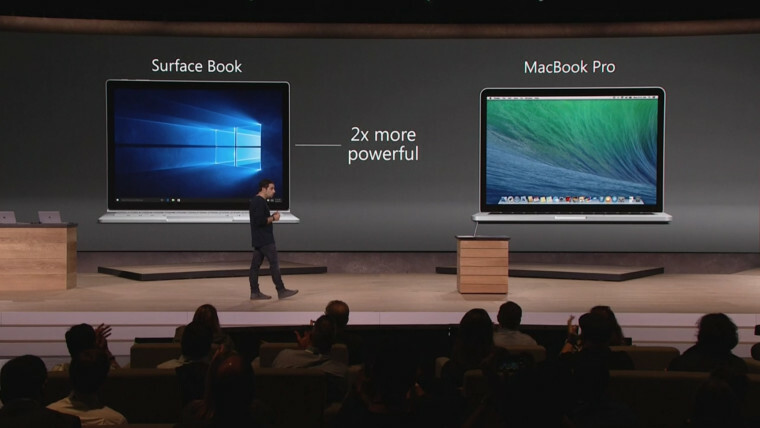 Microsoft has announced the Surface Book, its first laptop, during the ongoing Windows 10 devices event. It promises huge performance enhancements, a 13.5-inch 267 ppi display screen and a 12 hour battery life. 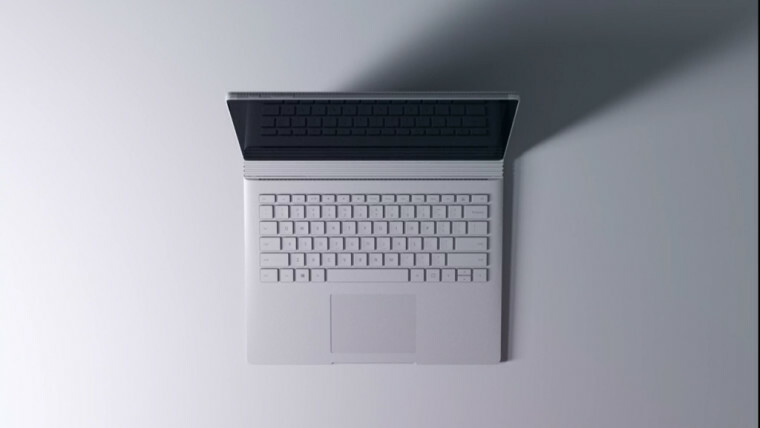 The Surface Book with a 13.5 inch screen was made official by the company after the Surface Pro 4. It comes with a GeForce GPU which features GDDR5 RAM, 6th generation Intel Core processors. Similar to the Surface Pro 4, the Book also features 16 GB of RAM and comes with storage options up to 1 TB. Microsoft calls it the most powerful laptop in its class though exact specs haven't been disclosed. 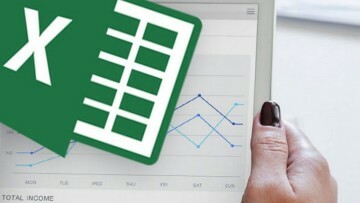 Compared to the MacBook Pro the computer pumps out twice the performance while also being the thinnest laptop at 7.7 mm. As with other Surface products, the keyboard on the Surface Book is detachable and reversible as well, making it a very portable device. Microsoft has revealed that it has tried to push its hardware division's capability to the limit with the Surface Book as the company has put desktop class graphics and performance into a thin package. Surface Book will be up for pre-order starting October 7 and will start shipping from October 26 with prices starting at $1499.